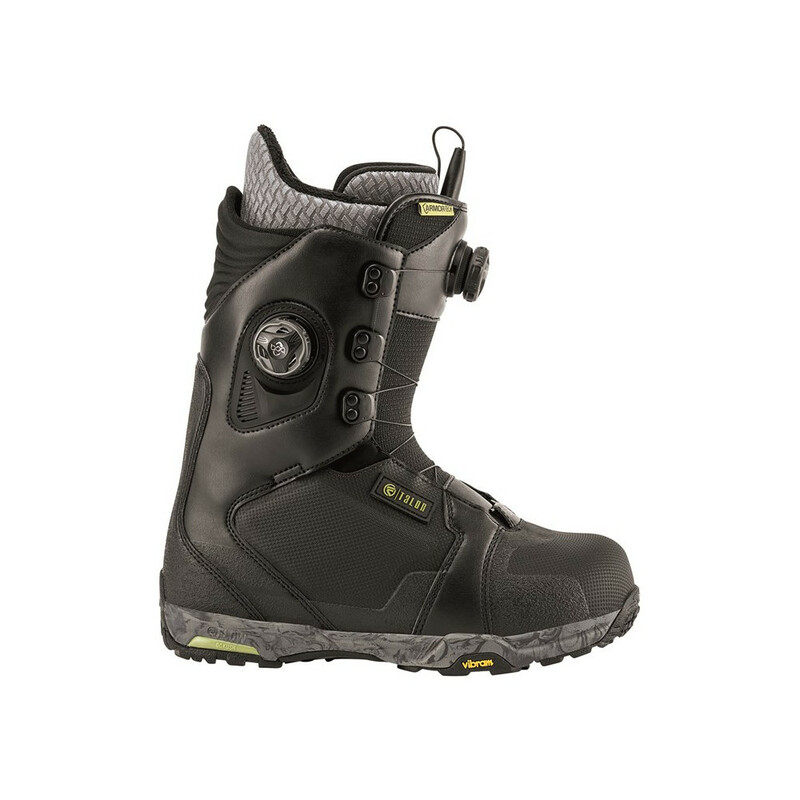 You ride hard and need a boot that will propel you further into impossible lines, not hold you back. 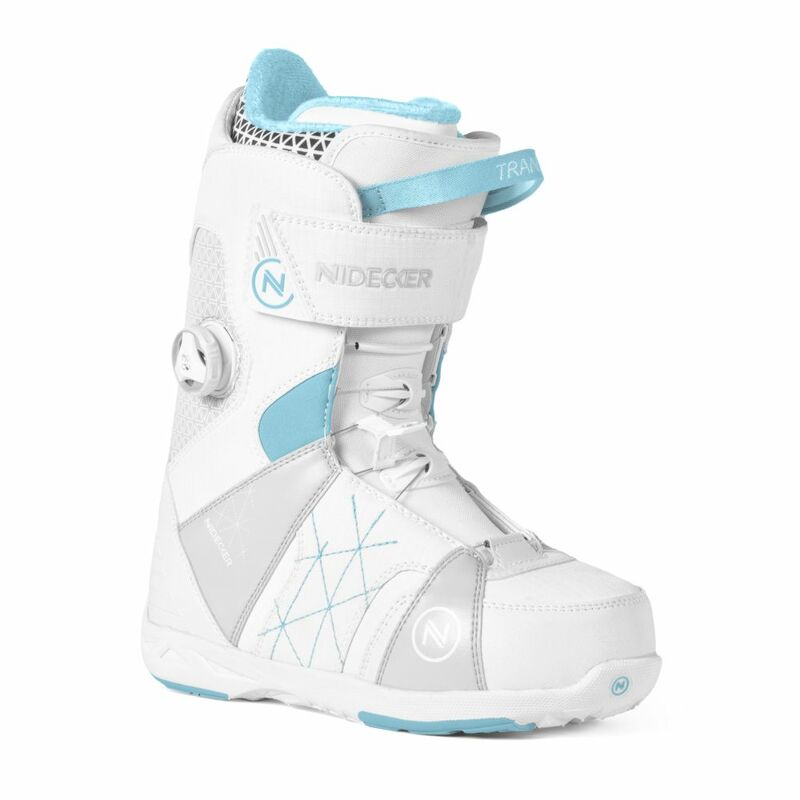 Grab hold of the Flow Talon Focus Snowboard Boots. Comfort and Fit – Flow’s proprietary and anatomically shaped inner and outer lasts. Asymmetrical Design – New for 17/18 is the asymmetrical Boa® lacing and boot design for targeted medial support and even forefoot closure. 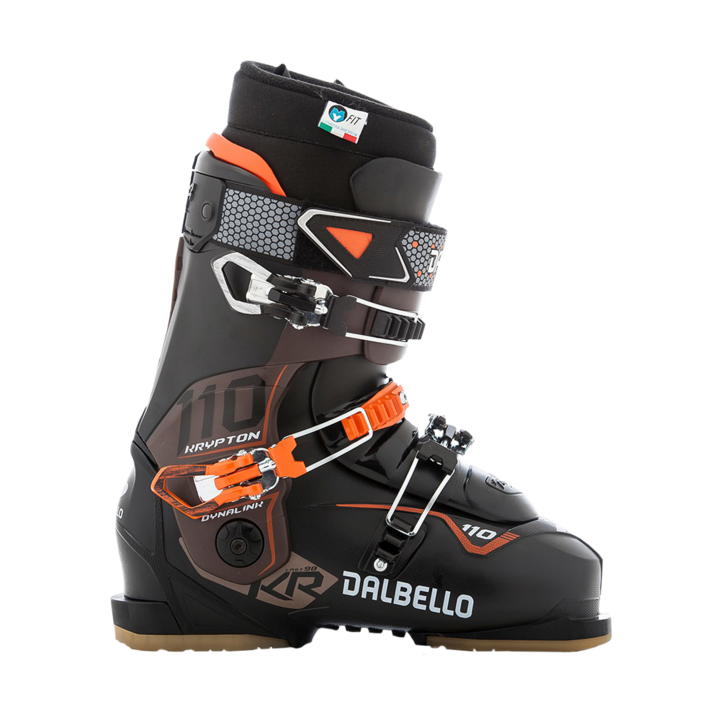 Articulating Cuff – The upper cuff of the boot is asymmetrically connected to the lower boot allowing the ankle to flex naturally while providing support without shell distortion. 3-D Molded Tongue – Anatomically correct to provide less bulk and a true natural flex without boot distortion. 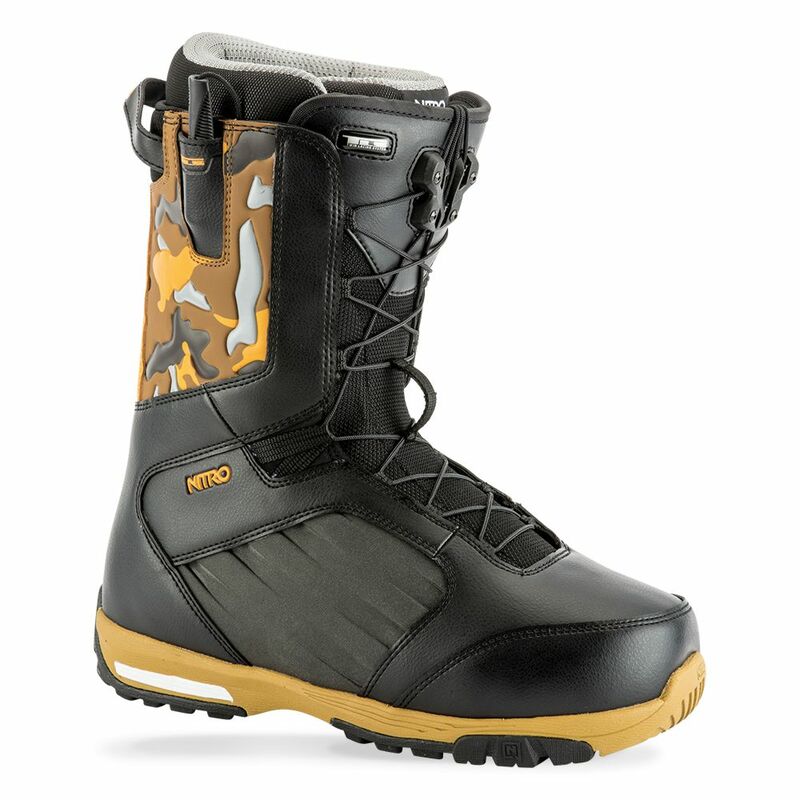 3-D Molded/Lasted Toe Box – Eliminates extra layers and seams around the tip of the boot and creates a durable streamlined design with less bulk and a better fit. Backstays – Tough Surlyn material, anatomically shaped and 3-D molded heel reinforcement to provide an even boot flex and long lasting support. 6-Feather Thermo Heat Moldable – High-density thermo heat-moldable foam, EVA reinforced panels, internal and external J-bars, and a custom flex zone in the forefoot improve fit and offer more support. A vented tongue reduces moisture, while Velcro positioning tabs and top strap reduce drifting. Ripper Lacing Harness – Anatomical internal harness with Z-Lace configuration eliminates lace crossover and gives you a perfect fit using the easy locking Ripper Laces. 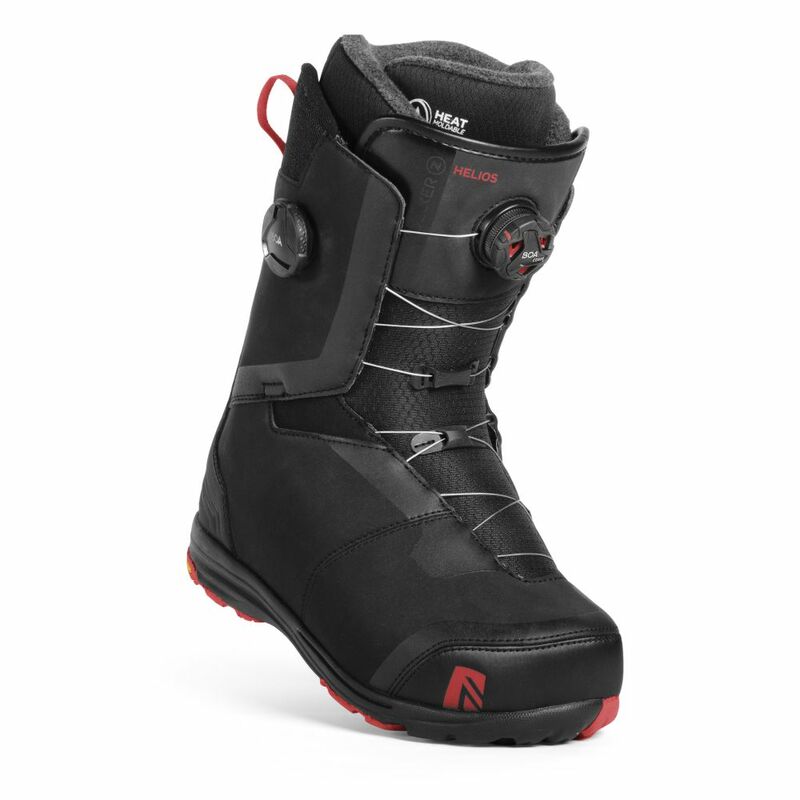 OC Kush direct inject technology around the ankle in the harness helps further improve comfort and heel hold. BOA® – Gram for gram, the Boa® lace is stronger than tank armor. The Boa® Closure System provides quick and easy custom comfort with a smooth, even closure and no pressure points. Boa® components are guaranteed for life. Self-Molding PU Dual Density – Advanced anatomical shape with a deep heel cup and arch support. Memory foam topsheet custom molds to your foot without having to heat it. Includes a traction silicone screen print. B.F.T. Vibram® Approach – The 5-part B.F.T. 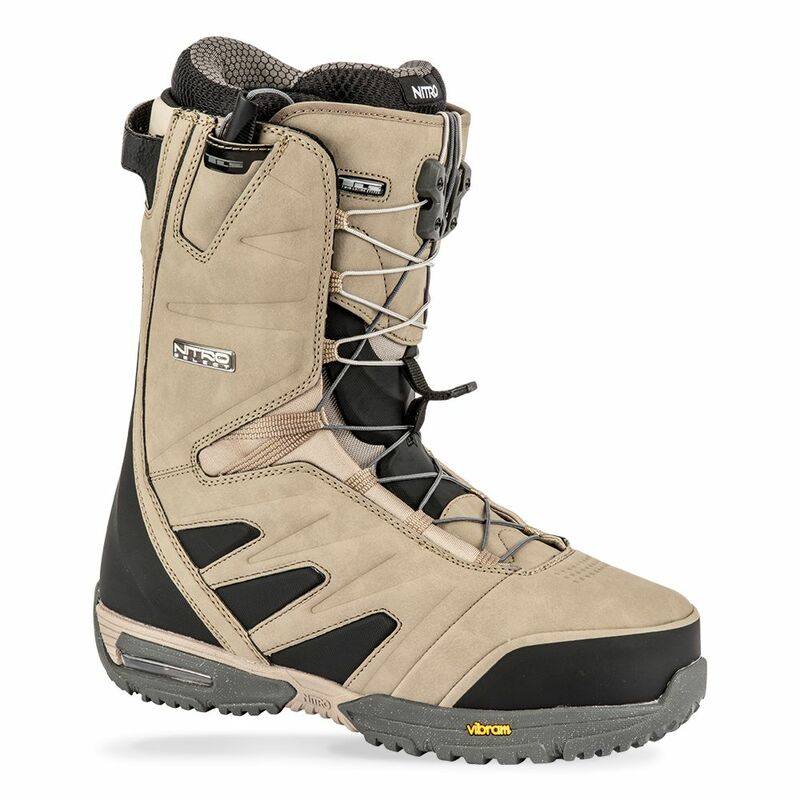 Approach utilizes a Vibram® wet/dry rubber compound, an EVA Midsole and OC-Kush in the forefoot and heel. Barefoot Technology (B.F.T) – B.F.T. 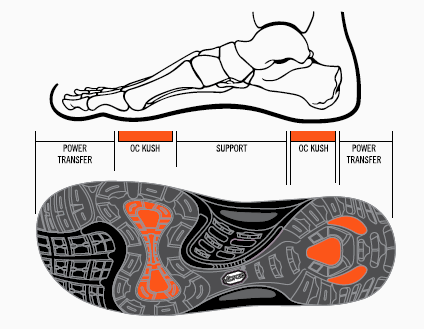 outsoles support, dampen, and conform without getting in the way of your natural ability. The outsoles utilize materials to maximize the natural feel between your feet and the terrain. Utilizing a wet/dry rubber compound that grips in all conditions and a special blend of EVA that cushions impacts. Spaceblanket Insulation – a thermal insulating barrier between the outsole and the liner, which keeps the heat inside and the cold outside.